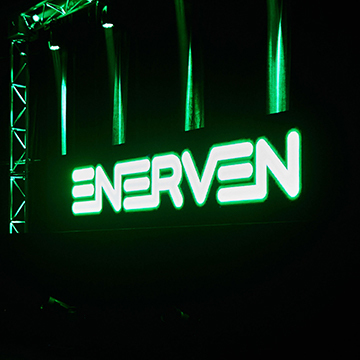 Enerven was about to launch to the South Australian market with only a name and a logo. 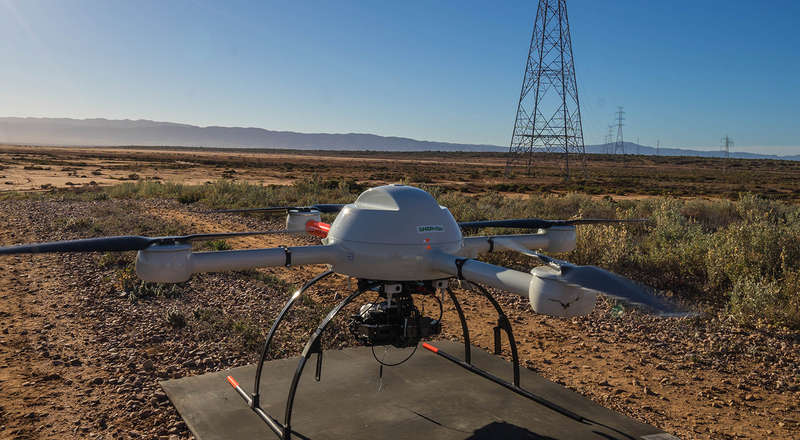 KOJO was appointed as Enerven’s creative agency and developed a complete strategic and creative suite of assets including a launch event, to ensure Enerven – a company focused on the future of energy – made a powerful first impression. 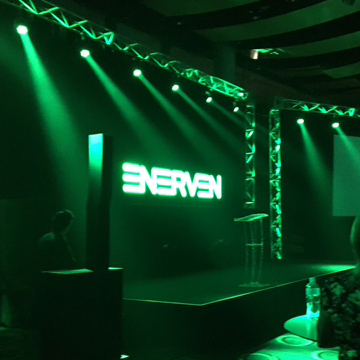 From the initial invitation to the brand video reveal, the launch of Enerven has been a fantastic success. The launch event was well received both internally and externally with an overwhelming amount of positive feedback. A full book of work and a range of new announcements across its new business categories are continually being made. 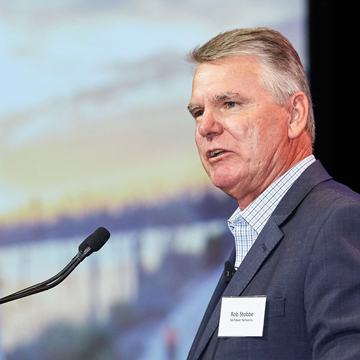 KOJO’s brand video also helped to connect and engage the Enerven workforce creating a passionate group of internal advocates, who are helping to shape the future direction of the business.